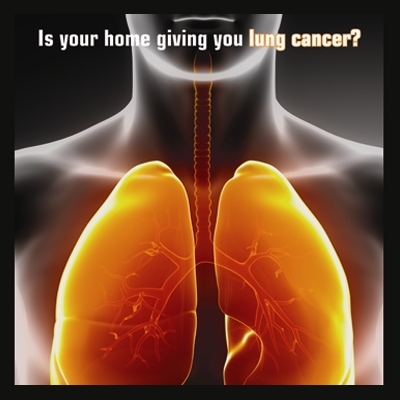 Radon is the #1 cause of lung cancer among non-smokers. Overall, it is second only to smoking in causing lung cancer, killing over 20,000 people per year -- over 2,900 who have never smoked. We are very much in the "medical field" as well as the construction field. While it's true we drill holes in concrete floors, run big white pipes through houses, and install fan motors, what we do actually saves lives. Having both survived cancer, my partner and I have learned after several years of testing, that in the high karst areas of Kentucky, the radon levels are much higher than the national radon map may depict.